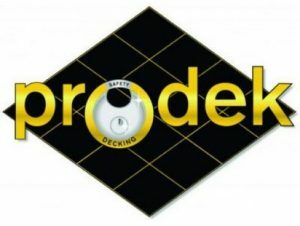 Welcome to Prodek Safety Decking. Prodek Safety Systems provide fall prevention systems that protect your construction site workers and conform to HSE guidelines. 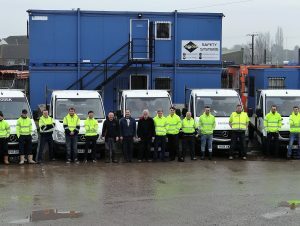 Based in Yorkshire and established for over 10 years, we have many teams of experienced installers across Yorkshire and the North East of England, ready to help you with your Safety Decking requirements. 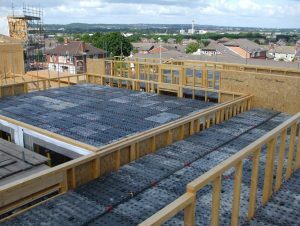 The Prodek Safety Decking and Rhino Load Deck systems dramatically improve safety on construction sites compared to traditional methods such as airbags; they are also significantly quicker to erect and dismantle compared to a bird cage scaffold. Contact us today for a FREE QUOTE. Prodek Safety Decking is a fall prevention system and lightweight access platform that meets current safety regulations set out by the UK Health and Safety Executive and protects construction site workers from falls from height. The Rhino Load Deck not only provides a safe working platform but allows operatives to load the platform with necessary tools and materials for greater task efficiency, as well as being fully HSE compliant. Purchase, component hire and training – Our Safety Decking or Rhino-Load deck is also available to purchase or hire along with training. Prodek and their fall prevention system work very efficiently for the trades on site. 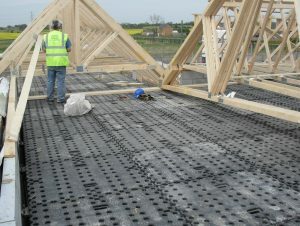 It is effective and very advantageous to our joiners and bricklayers. Bean bags used to be installed in house and took additional storage, management time, becoming difficult to manoeuvre particularly when wet. 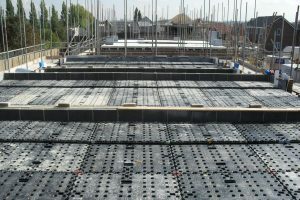 I can fully recommend Prodek as being quick, efficient and professional. I feel the focus is now on fall prevention – prevention being the operative word in lieu of fall arrest. 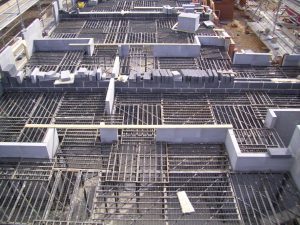 The fall prevention systems from Prodek are commercially viable and we use them in our link blocks along with scaffold. The HSE directive made common sense and the service Mike and his teams give us is nothing short of first class.